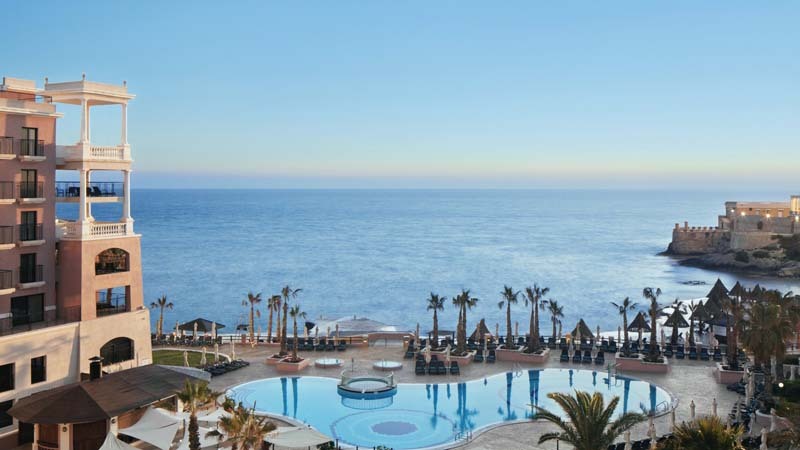 The Westin Dragonara Resort, St Julians is perfectly located so that guests are able to effortlessly travel to nearby areas such as Sliema, Spinola Bay, Balluta Bay and Malta’s capital city, Valletta. All areas are easily accessible by car, taxi or public transport. With its beautiful character, St Julians offers an assortment of places to see and things to do that make it a memorable holiday destination. It is known for being the centre of a variety of well renowned dining facilities where you can experience a diverse range of local and international cuisines as well as being a great area for drinking and dancing. Whatever your preference, St Julians caters to all and is adored by both visitors and locals alike. While staying at the Westin Dragonara Resort Hotel you are fortunate to be close to many appealing coastal attractions. The town of Sliema is connected to, but distinct from St Julians. Like its neighbour St Julians, Sliema originated as a small fishing town and has grown into a tourist hotspot and the heart of shopping in Malta. The town displays beautiful Victorian architecture which gives a great insight into the history of the region as well as the flat limestone coast being the perfect spot for sunbathers. The clear blue Mediterranean water is perfect for swimmers and snorkelers or if that isn’t appealing to you simply enjoy the views while sipping on a chilled glass of wine or a cocktail. The atmosphere in Sliema is vibrant during the day and really becomes electric at night. The two bays of St Julians are Balluta and Spinola. Although the coastline of Balluta Bay is rocky and not preferable for sunbathing, its crystal clear waters present an excellent opportunity for snorkelers. 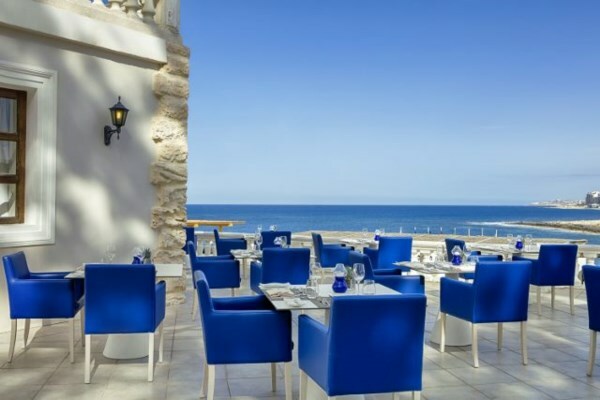 If you consider yourself a gastronomic guru Spinola Bay is a must do. It offers an abundance of restaurants with a wide variety of international and native cuisines suitable for all appetites. If you are seeking some history, Malta’s capital city of Valletta will blow you away with its Baroque architecture, impressive churches and palaces as well as enticing museums. When staying at the Westin Dragonara a trip to Valletta is not worth missing on your Maltese adventure. The must see when visiting Valletta is the Co-Cathedral of St John’s – the Knights main place of worship. This is one of many parts of Valletta that have contributed to it being named a UNESCO world heritage site. 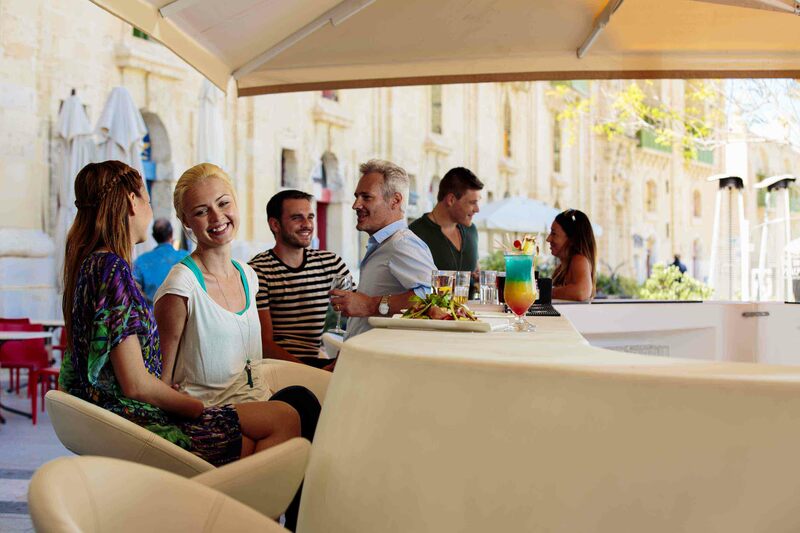 Valletta’s nightlife is not as vivacious as other surrounding areas but it does offer a fantastic variety of restaurants, wine bars and cafes. The Westin Dragonara Resort Hotel is an experience far beyond a luxury hotel in a stunning location with fabulous amenities. It is also an opportunity to be close to amazing surrounding areas of St Julian’s that should not be missed while in Malta.